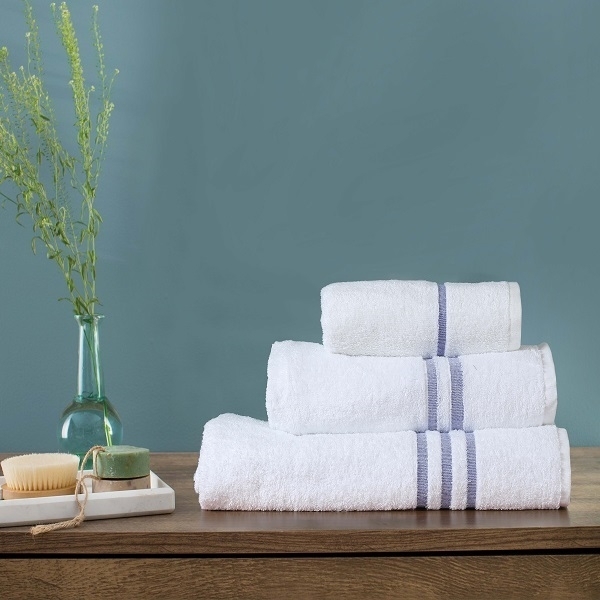 Give your bathroom a stylish update with our beautiful new spa-inspired look with classic white cotton towels and bath sheets. 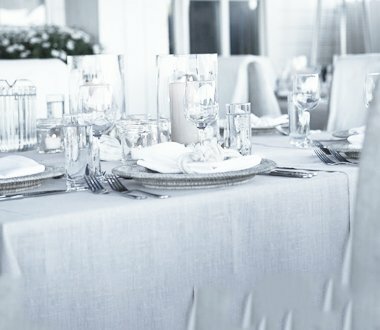 Give you kitchen a fresh new look with our beautiful pure white tablecloths covered in only the finest material. Having a right duvet & pillow is essential for a comfortable and cosy sleep . 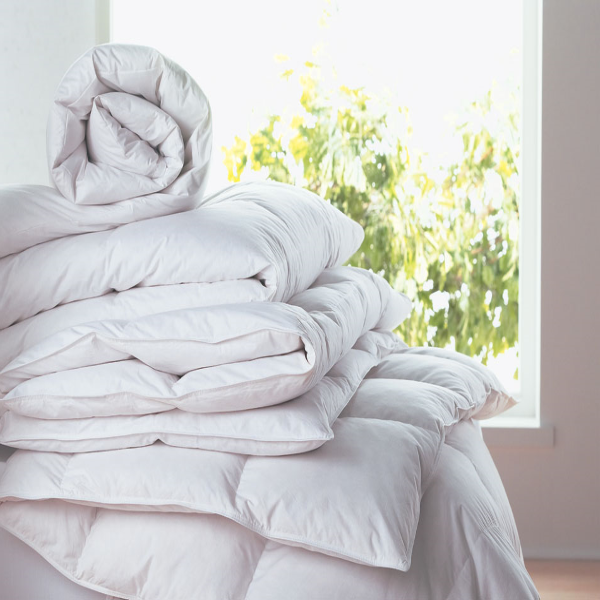 Enjoy a better night’s sleep this Spring by switching to a lighter weight duvet (4.5 tog or 10.5 tog rating) which will keep you cosy without overheating. Whether you choose our soft-grey or pure-white sheets, rest assured they all feel as beautiful as they look. Enjoy a blissful night’s sleep beneath our luxuriously soft bed linen. Silky- smooth Egyptian cotton and cosy cashmere blends. 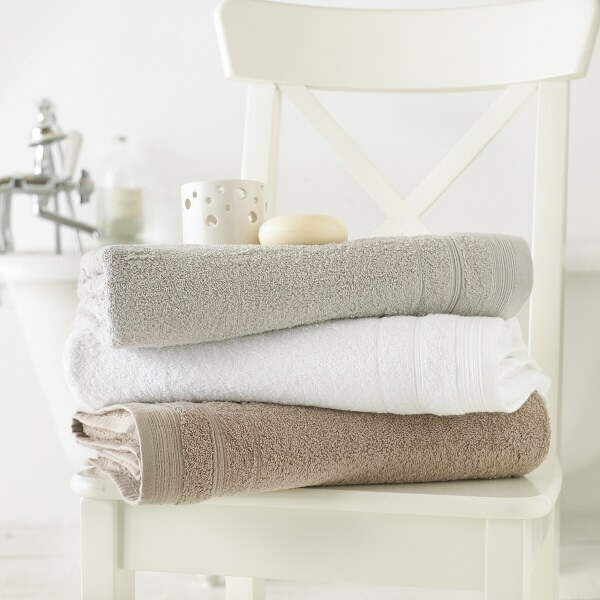 Fluffy cotton towels are the perfect way to refresh the look of your bathroom and make stepping out a long, hot bath feel even better. Our variety of design can help make any dining experience memorable. Silky- smooth Egyptian cotton and cosy cashmere blends. 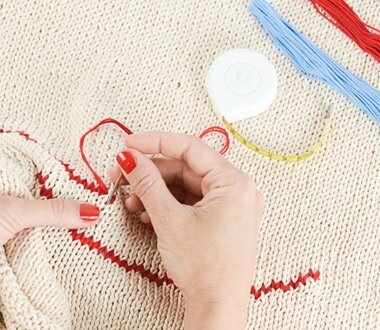 Make your personalized linens truly unique with an embroidery design on all of our range of products. Transform your hotel with our Soft Furnishing cushions and bed runners available to buy in a variety of fabrics. Linen & Moore presents a range of linen spa and beauty products to augment your guests' accommodation experience. 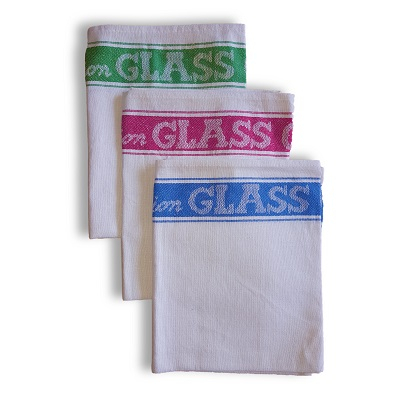 This top quality kitchen towels, Wholesale Kitchen Aprons range included check kitchen towels in three colours. Linen & Moore presents finest quality mattress protectors range , helps keep your pillows & mattresses protected and does not compromise on the quality of comfort. The Largest Collection of Linen Fabrics, Ideal for Hotels, Restaurants, Hostels, B&B's, Hospitals, Clinics & Carehomes. 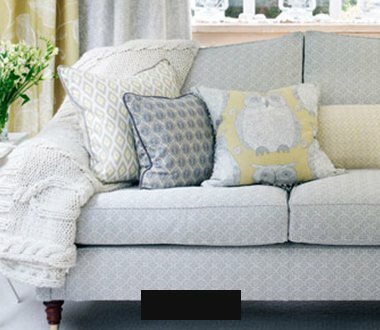 Linen & Moore has been a trusted supplier and partner to hoteliers across the UK and Europe. 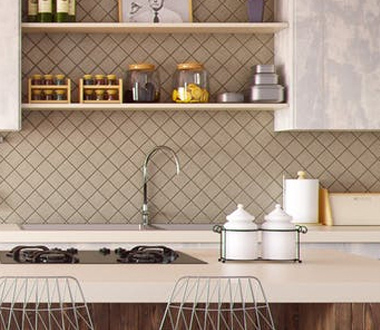 As a family-owed business, we believe that quality should be the most important factor when it comes to our products. 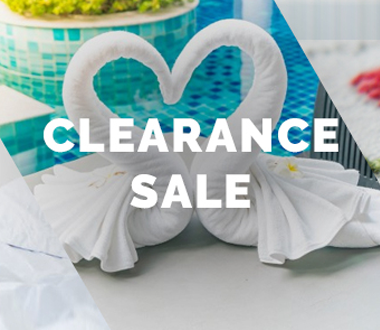 From quality bedding through to bathroom accessories, you can rest in the knowledge that we only sell top quality hotel supplies on our site. Anything less than that is simply not good enough. We want your guests to enjoy their stay within your establishment, whether that be getting a great night’s sleep on the softest linen imaginable or slipping into a smooth bathrobe after enjoying a relaxing bath; you can find everything you need for absolute comfort here. 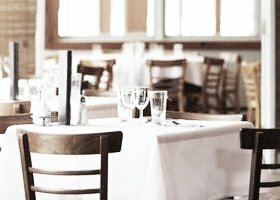 View our range of high-quality restaurant .Our all products are Guaranteed to make any restaurant feel special. Personalisation is also available. 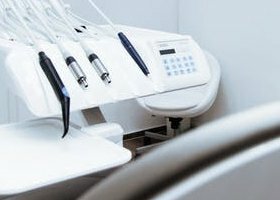 Our products are designed to last longer for commercial usage. Linen & Moore will enhance your business image while helping you reduce your costs. 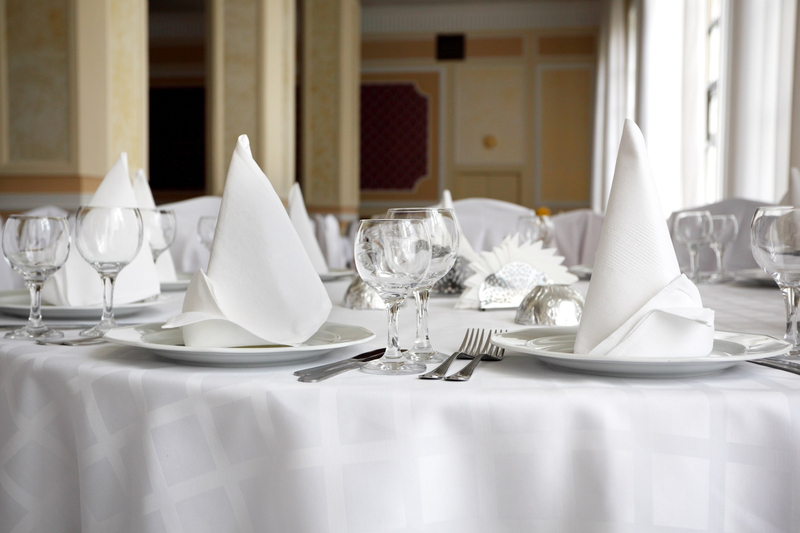 With our extensive collection of Table linen from Table covers ,napkins , aprons & chair covers you will be prepared for any casual or fine dining environment. 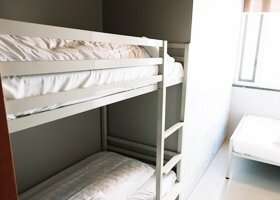 Our low cost, durable, easy care poly-cotton bed linen is suitable for hostels and budget accommodation . 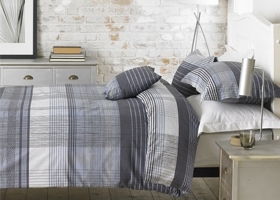 Here at Linen & Moore We have designed a hostel economy bedding set just for you! Saving you the headache and hassle to spend endless hours on the net searching for individual items and prices! Well worry not, and see our quality bed sheets, duvets, Pillows, Pillow cases , Bathrobes, towels & slippers for bathroom at very low prices . 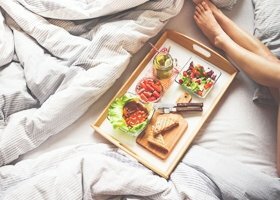 From the softest bed sheets and bath linen Guest Supply has the hotel bed linens that keep your guest rooms cozy and laundry running smoothly. Don't see what you need? 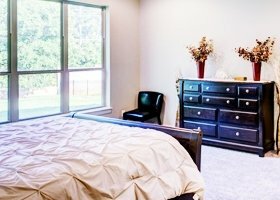 Our manufacturing capabilities mean we can make you the perfect Top of Bed product you need to coordinate with your décor or sheets to streamline your housekeeping. Whatever your needs, Guest Supply's worldwide distribution capabilities means it's there when YOU need it! 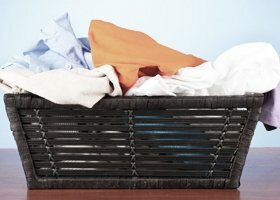 We make the highest quality laundry bed & bath linen, turning over and laundering in the quickest time possible to make your bedrooms and guest rooms look perfect all day, every day. We bed & bath linen ensure that your bedrooms and guest rooms standards behind the scenes not only meet hygiene standards, but live up to the expectations of you and your guests. Quality and easy to care are essential to all holdiday parks, resports and caravan parks . 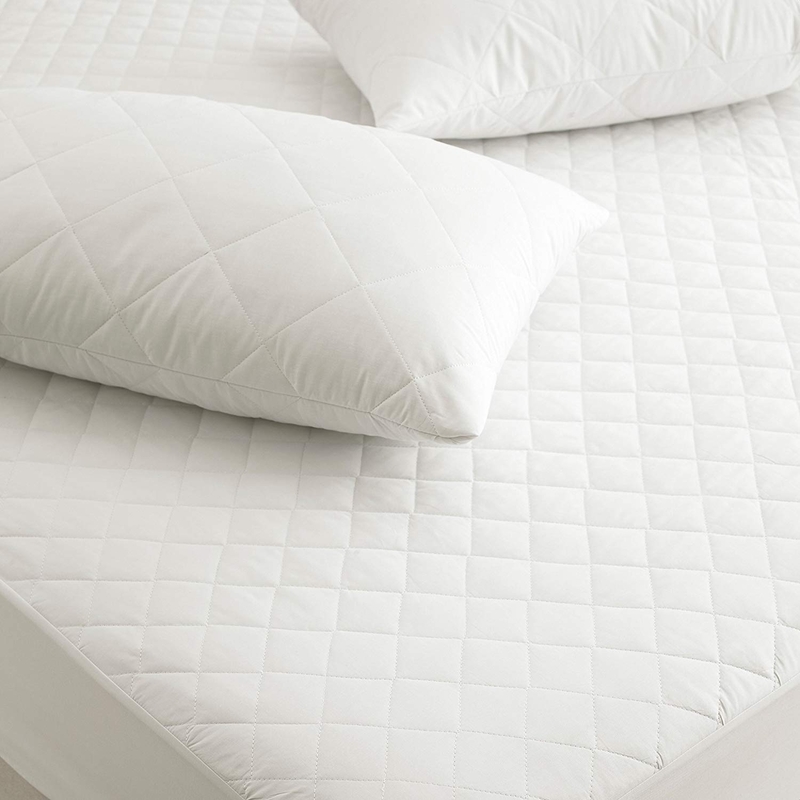 Easy maintenance, cost-effectiveness, and protection are just a few of the ideal features of our all bedding and towelling products. 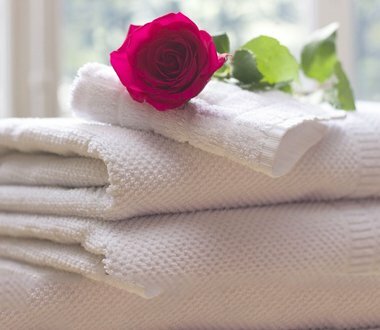 As a direct importers both quality and pricing of our holiday parks bed & bath linen products are highly competitive. With an extremely rapid production and shipment rate, Linen & Moore is the ideal supplier for all your holiday parks, resports and caravan parks bedding needs. 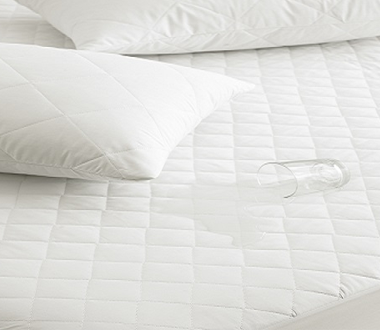 Our all bed and bath linen products are quality guranteed . 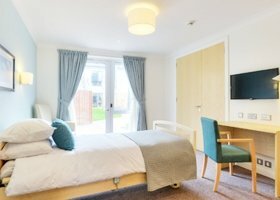 We have extensive range of high quality bed linen range for care homes in Fire retardant polyester, Poly-cotton and 100% Cotton.